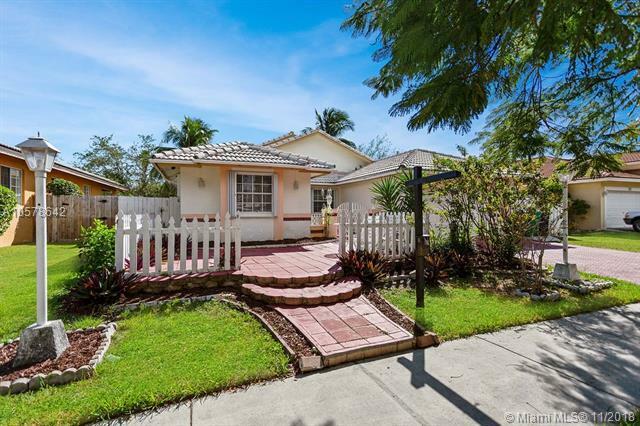 Excellent starter home in Cutler Bay! No Association Fees and Low Real Estate Taxes! 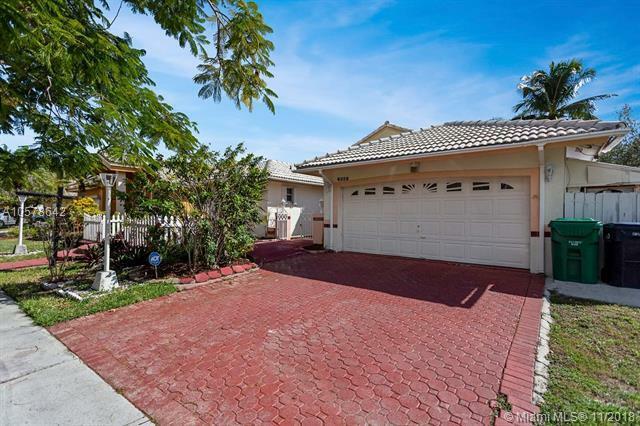 Spacious 3/2 with a two car garage and completely fenced. 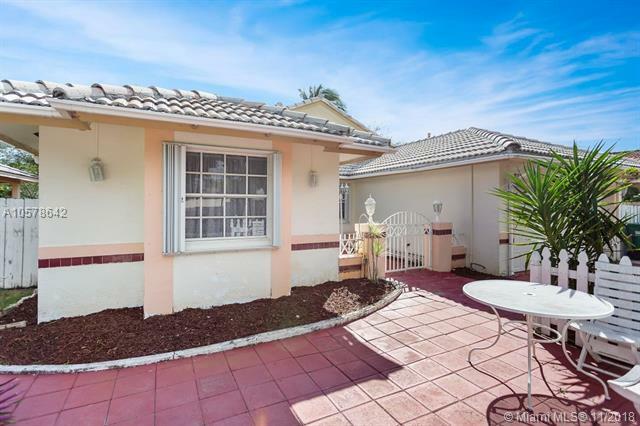 Property has barrel tile roof, accordion shutters and a combination of carpet and tile floors throughout. Kitchen features granite counter tops and plenty of natural light! Home is easy to show! 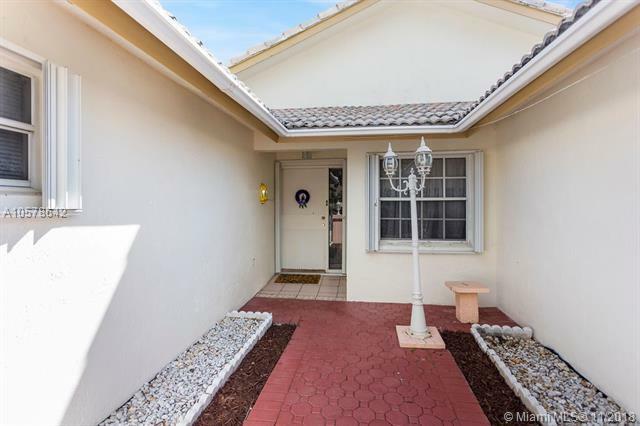 Please call listing agent to schedule appointments. Listing courtesy of Weichert Realtors -Nustar Asoc.